My name is Harry and I am 23 years of age. I have been playing the drums for about 13 years. I started off learning a variety of genres and techniques. Through lessons and grades, I have been in different bands and projects. I started in jazz/ swing bands in High School. 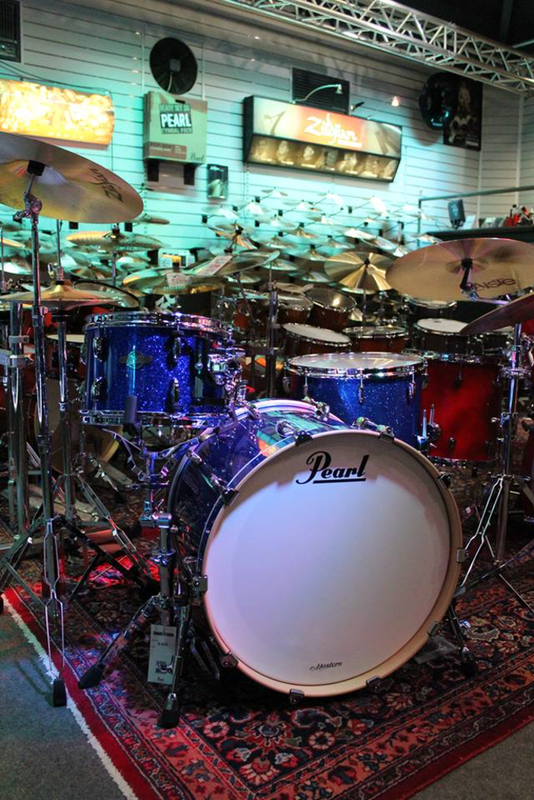 Whilst playing in these I was invited to play for productions bands and concert big bands. I thoroughly enjoyed this because it brought together so many different performance techniques. I played in a rock band which turned to metal band. 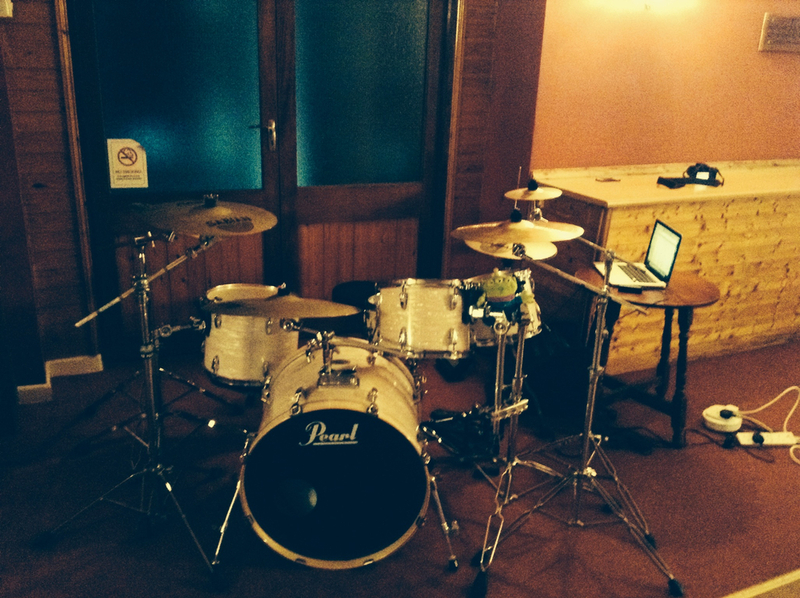 From here on I have been playing as an independent musician and was recently in a pop/rock/punk band which was gigging. I have played a wide range of genres and I love them all. It gives you freedom to practice different techniques and play along with some amazing people. I love the bands vibe practicing and gigging. To work well and get along as a team is the basis of a good band. I have played some large gigs, including solos in from of 400+ musicians. The atmosphere of playing and expressing my music in front of people gives me a huge sense of satisfaction. 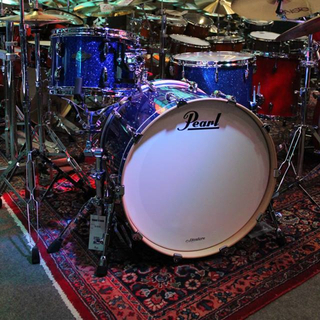 Pearl BCX Masters Limited Edition acoustic kit. And most importantly - a car with enough room for it all! !